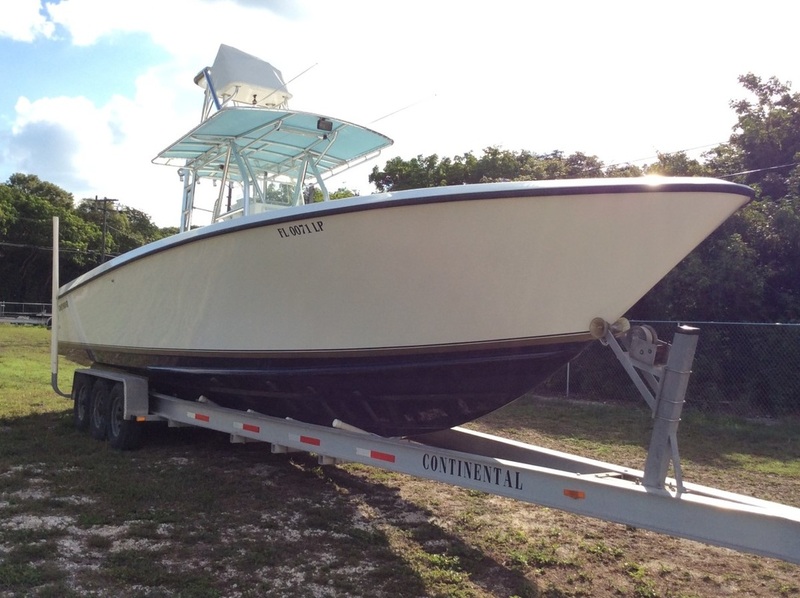 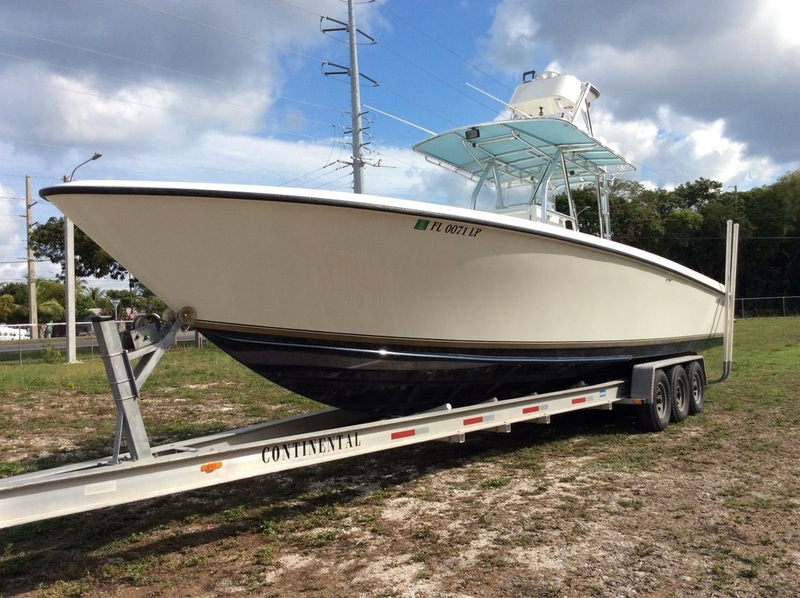 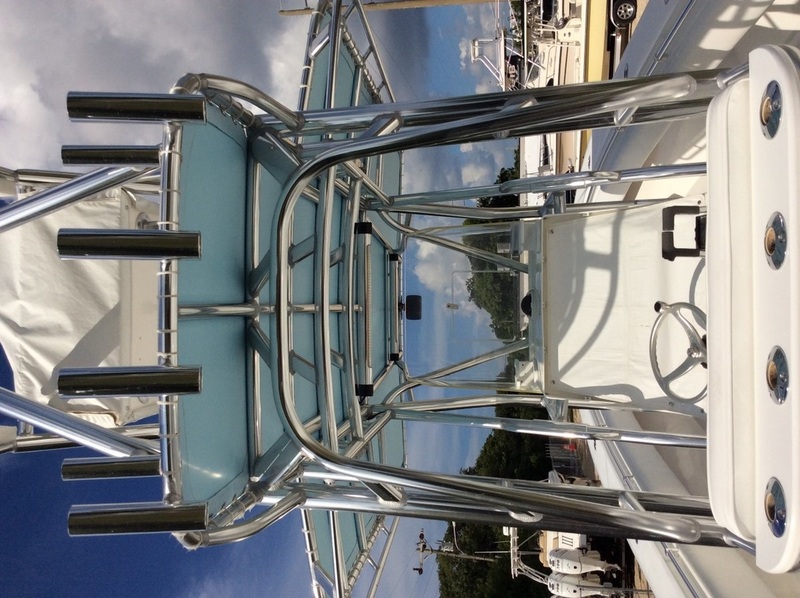 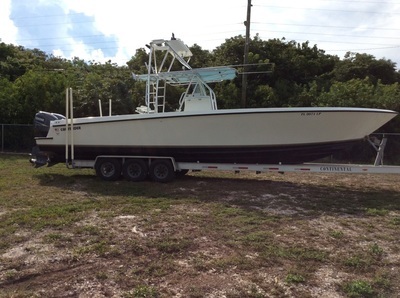 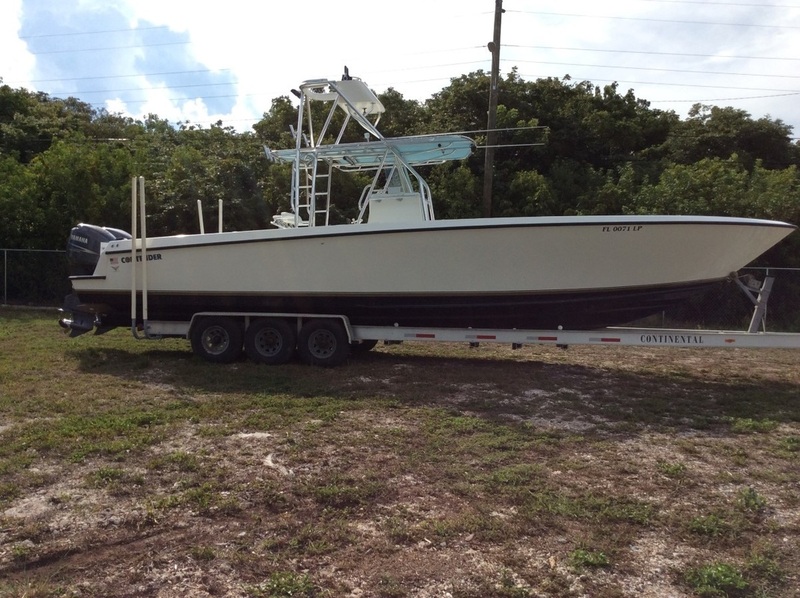 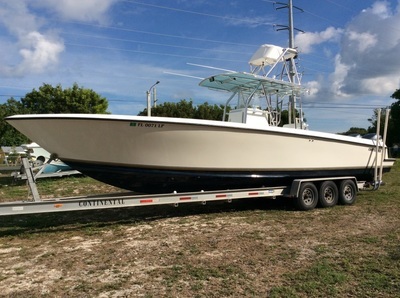 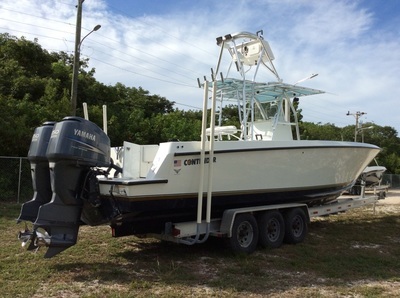 2001 CONTENDER 36 - SOLD! 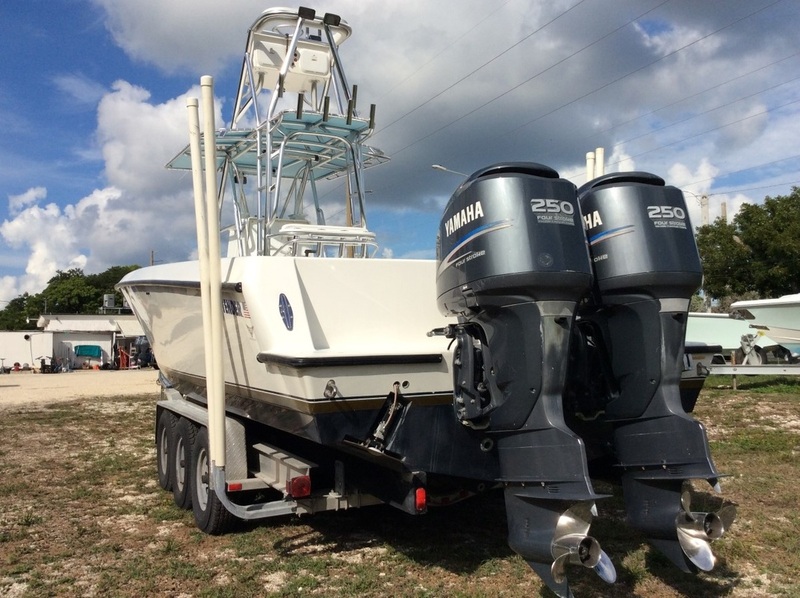 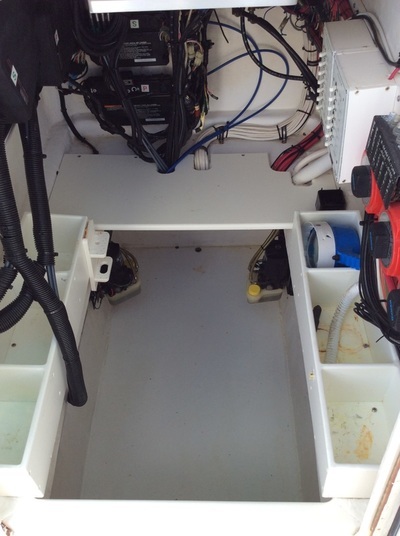 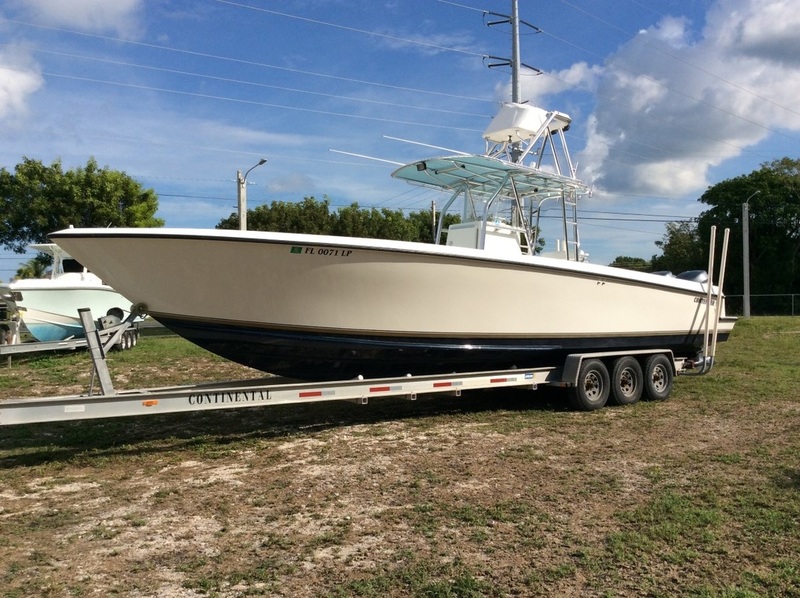 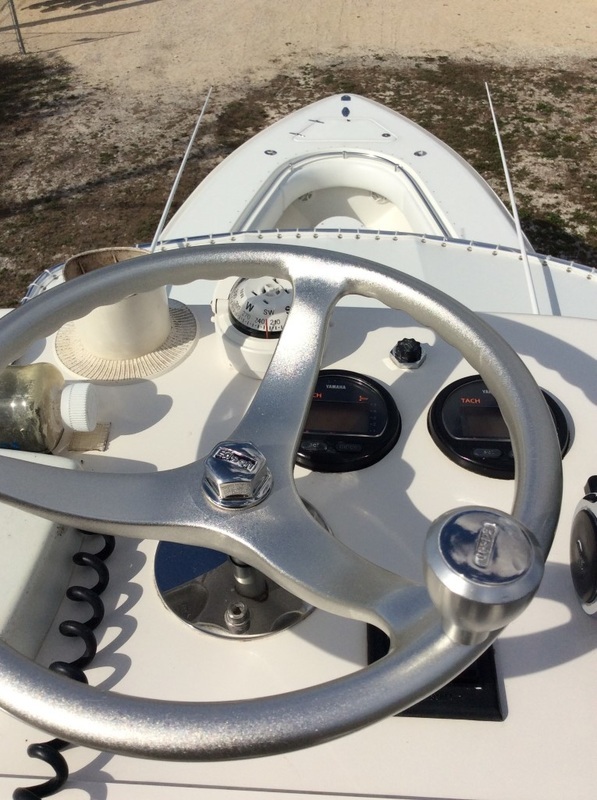 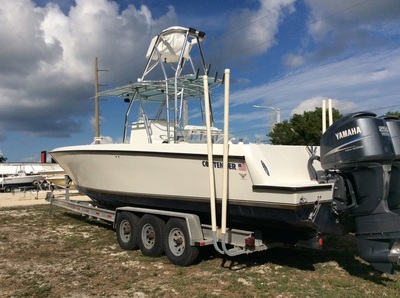 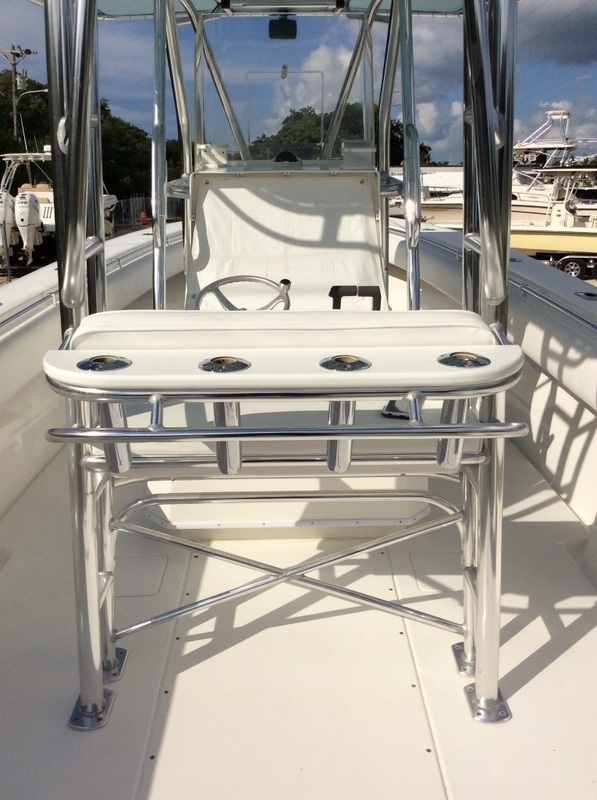 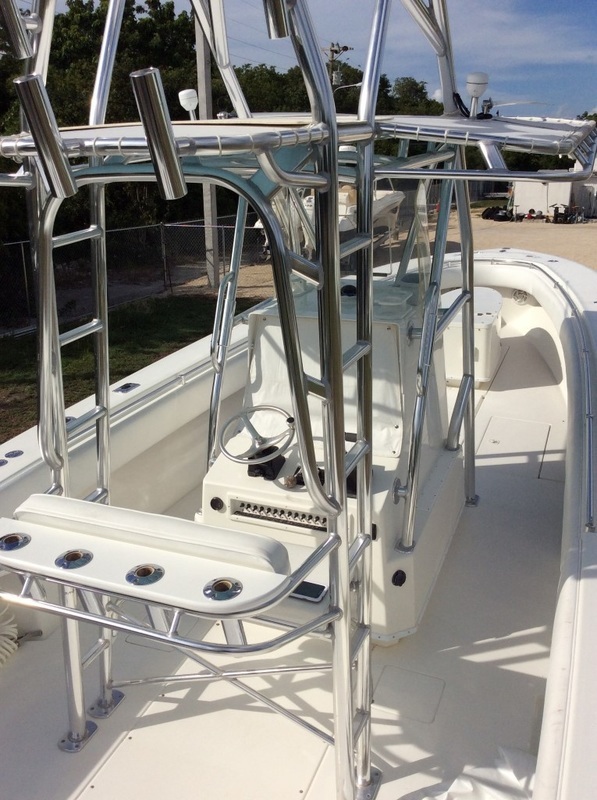 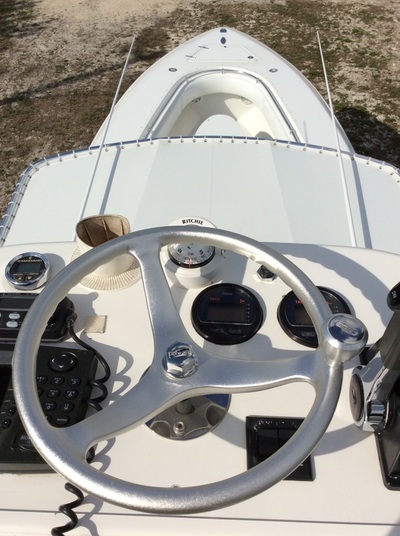 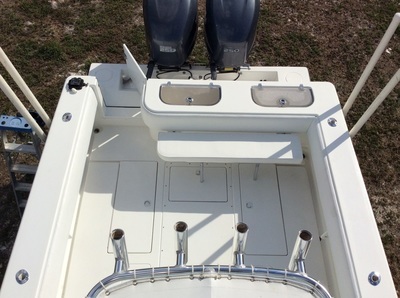 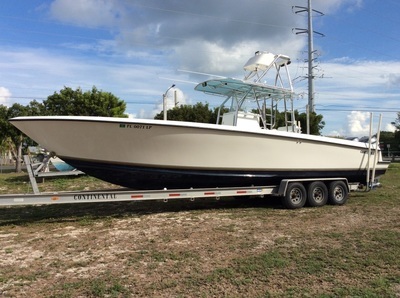 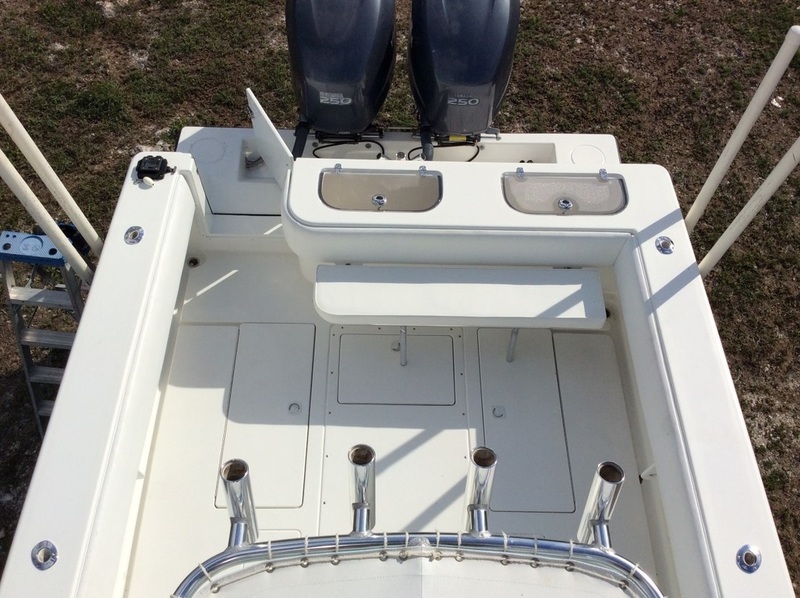 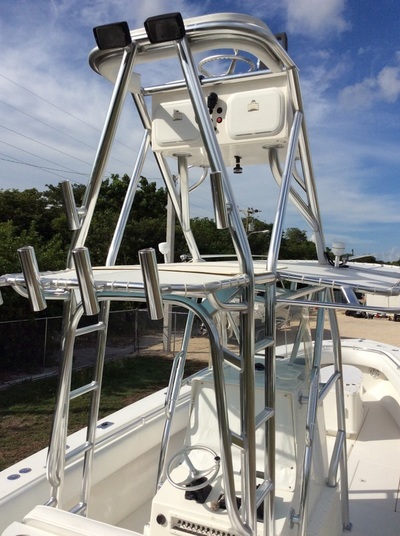 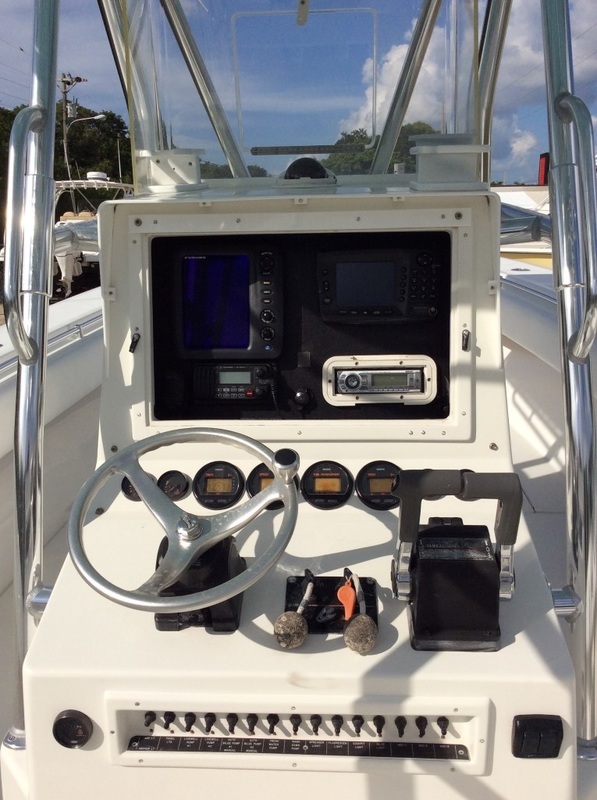 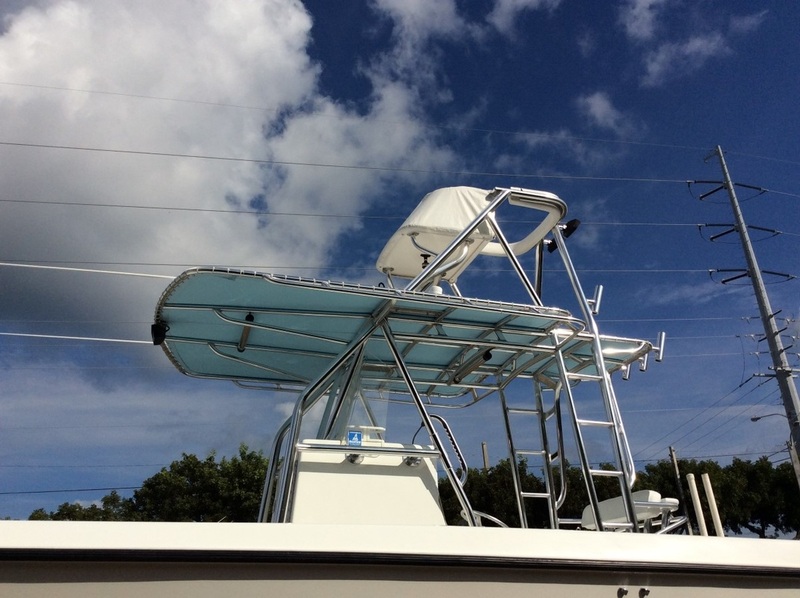 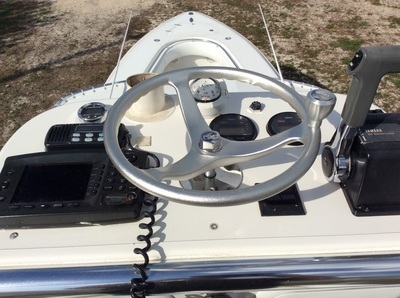 This is an exceptionally clean, captain maintained 2001 36 Open Contender powered by a set of reliable and fuel efficient 2005 Yamaha Fourstroke 250hp Outboards. 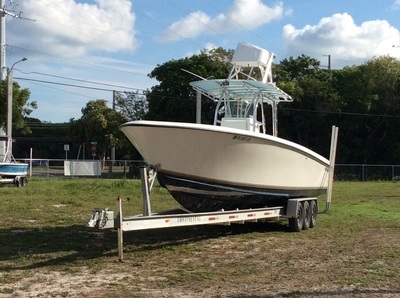 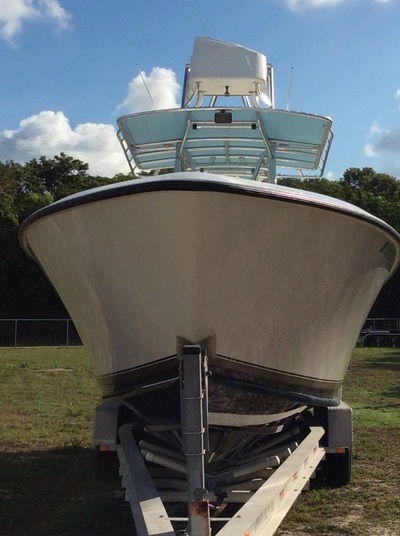 She's ready to offshore tournament fish or head over to the islands. 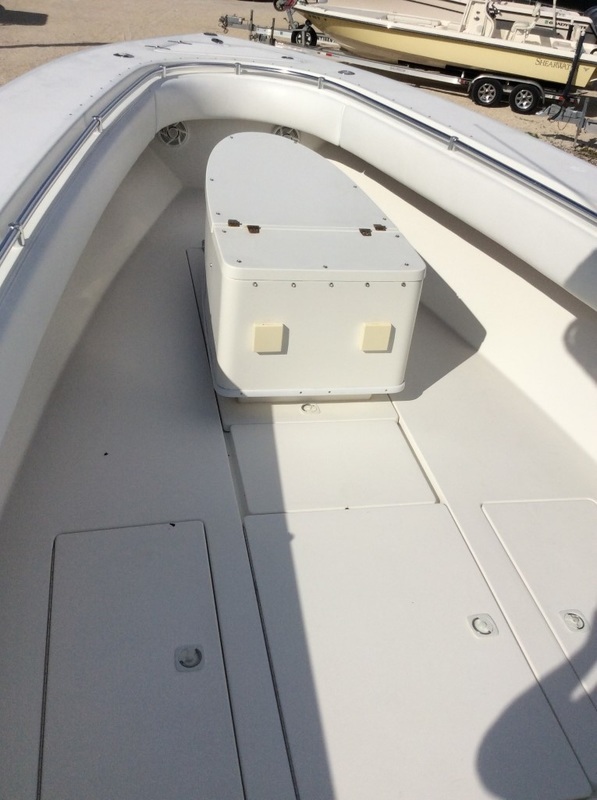 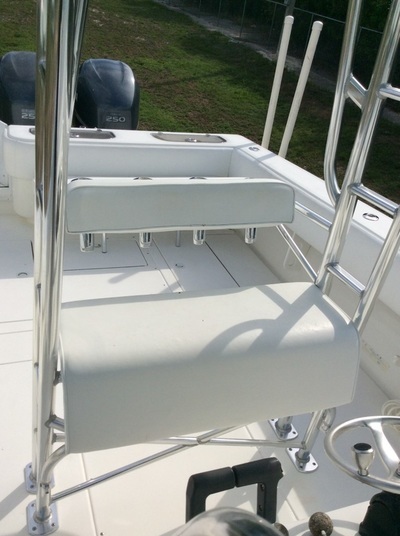 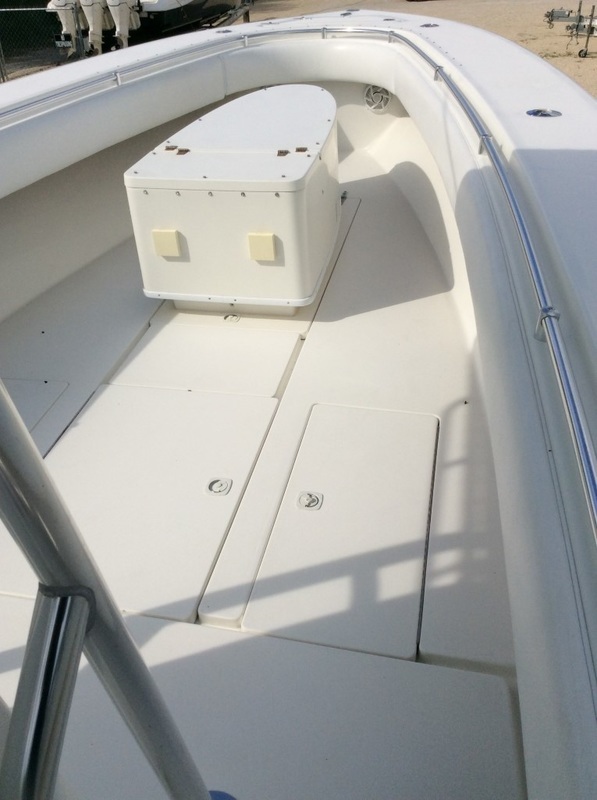 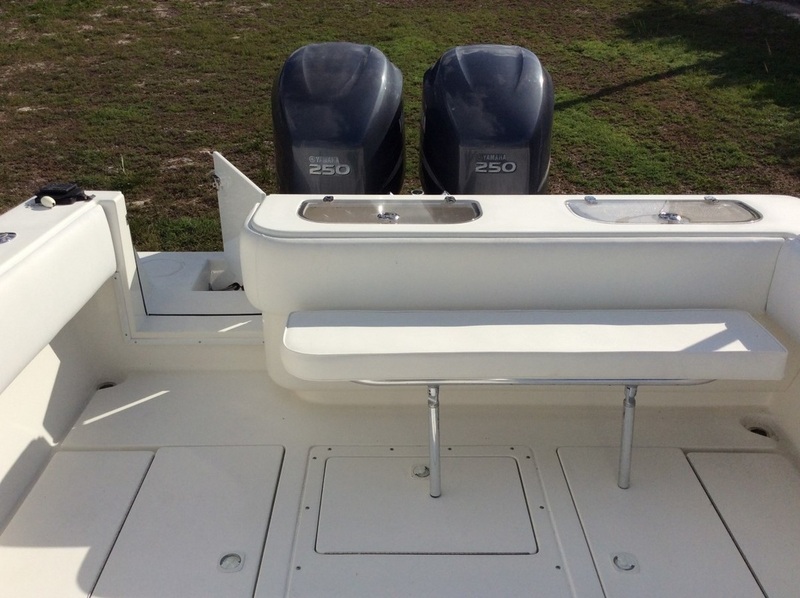 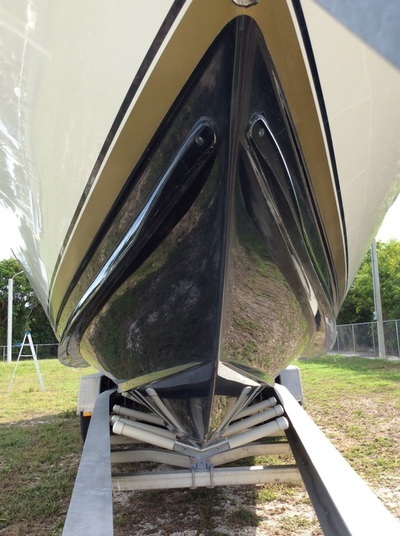 Not only is the 36 open known for its soft ride due to the hulls sharp entry and extremely deep v but with the optional spray rails molded to hullsides, she's a very dry ride. 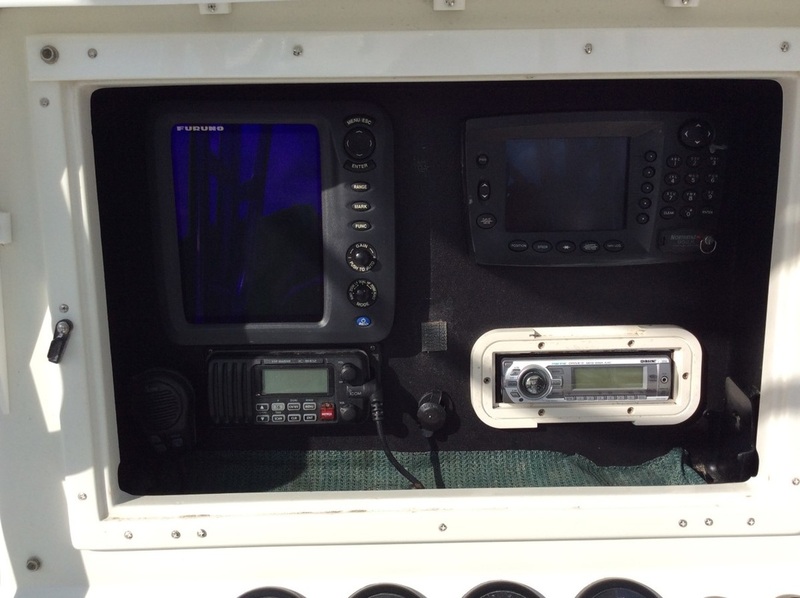 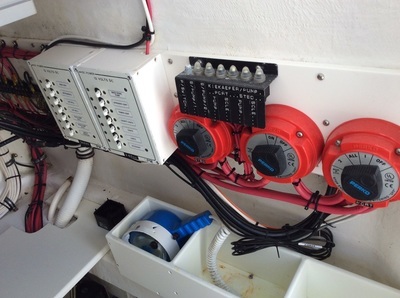 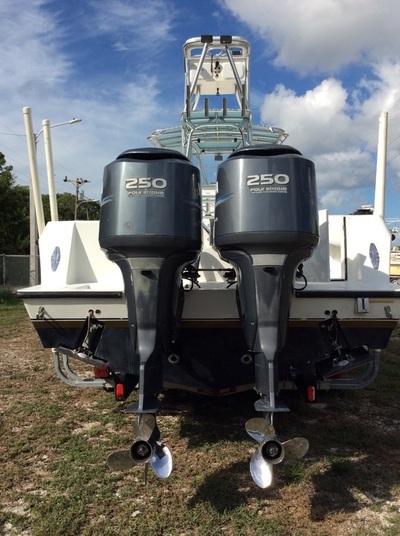 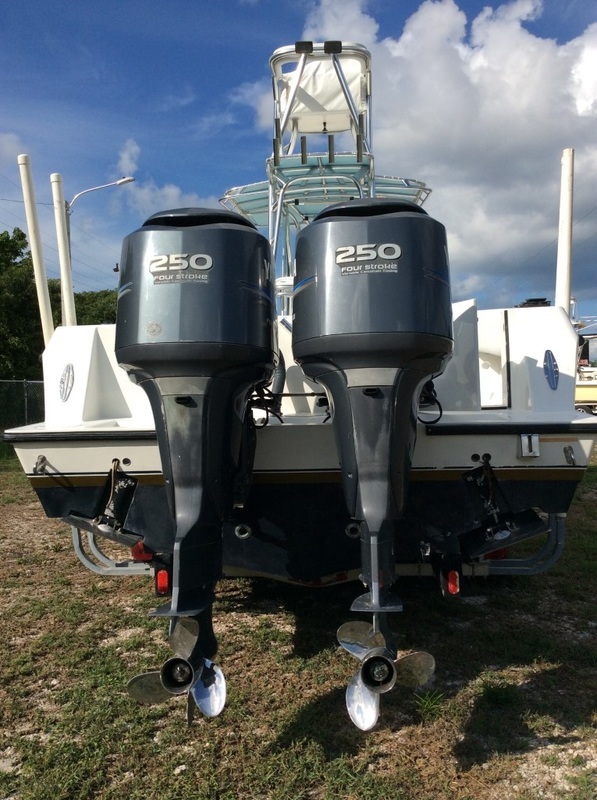 Powered by a set of reliable and fuel efficient 2005 Yamaha Fourstroke 250hp Outboards. Loaded with options including a full second station tower, forward coffin box, custom T-top and leaning post with back rest, rear foldable transom seat, and much more. Call anytime and trades are considered.